Our BHAPU Rangers fight on the front line in the War On Poaching - Every. Single. Day. They risk their lives, operate in hostile conditions and sacrifice time with their families for long periods, fighting to safeguard a future for all of us who live on this planet. Invest in the future of our wildlife and wild places through our Ranger Fund, covering their salaries, meals and a safe place to come home to after their patrols. Our focused investment programs ensure your money does exactly what we say it will and here your dollar goes so much further than you think. 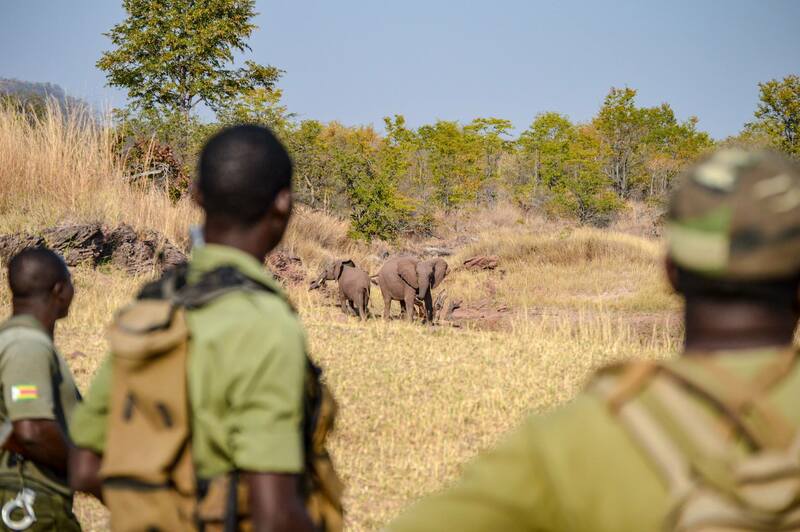 We have some of the most highly trained, equipped and dedicated Rangers. A majority of their time is spent out in the field actively preventing all forms of environmental degradation with a central focus on the poaching of wildlife. However, our Rangers are equally involved in educating the community - especially those that surround the wildlife areas - on the importance of protecting the remaining natural resources (wildlife and otherwise) through awareness campaigns, visiting local schools, conducting meetings with community leaders and providing assistance whenever necessary in the ever-increasing and always detrimental human-wildlife conflict situations. 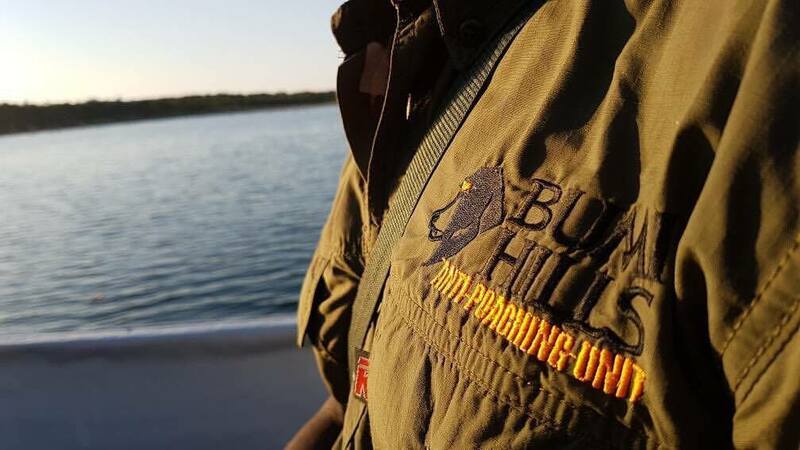 The Bumi Hills Foundation is a non-profit organisation based on the beautiful shore of Lake Kariba, Zimbabwe. We are a Registered Trust MA000198/2016.